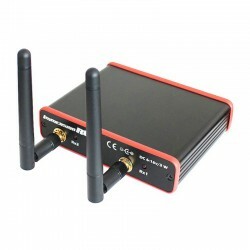 A/V Transmitters & Receivers There are 17 products. 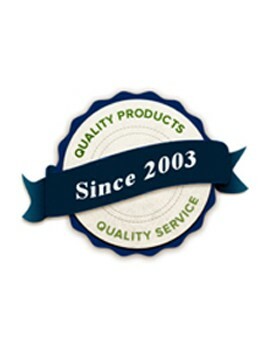 The Dominator modules are compatible with both the current Dominator model and the new DominatorHD. 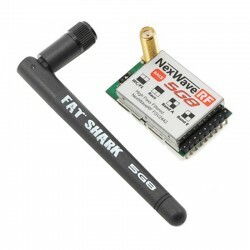 The revolutionary 5G8 NexwaveRF receiver module with sensitivity to <-90dBm (approximately 40% range improvement over previous generation). 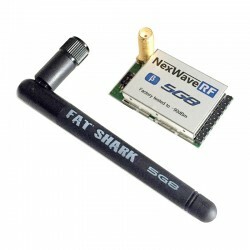 The Fat Shark NexWave 5G8 Race Band Receiver Module features 32 channels on the 5.8GHz band. 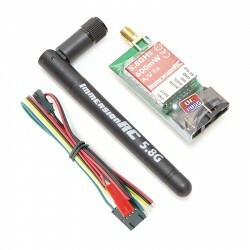 This receiver module has been designed to provide a plug and play option for Dominator series goggles. Simply choose a band via dip switch on the receiver and once installed, use the channel selector on the goggles to select the channel. 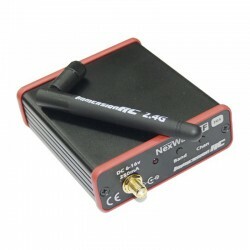 NexWaveRF technology comes to the 2.4GHz band. 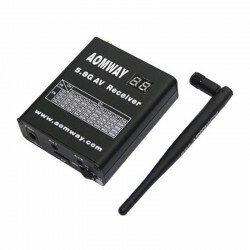 An efficient A/V transmitter for long range FPV use. 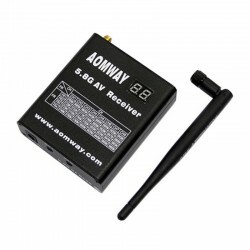 An Audio/Video Receiver for the 2.4GHz band for pilots who like to push the limits. 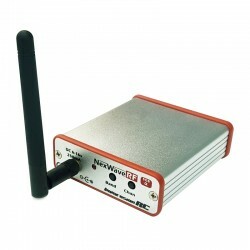 A (very) sensitive custom-designed, best-in-class, NexWaveRF receiver. 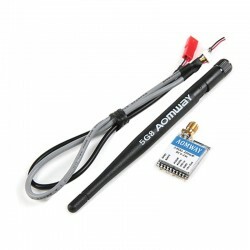 This is the ImmersionRC 5.8GHz Uno5800 V2 A/V Receiver. 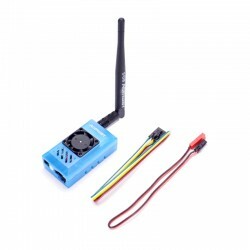 The Uno5800 includes ImmersionRC’s NexWaveRF technology, increasing inter-brand compatibility, and providing clean video in even the harshest of RF conditions. 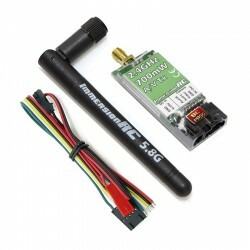 ImmersionRC's Duo5800 v4.1 Race Edition 5.8GHz Audio/Video Diversity Receiver is identical to the the Duo5800 V4, but features the addition of eight Race Band frequencies! 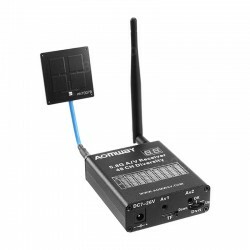 The the Duo 5800 diversity receiver features a dual receiver design that uses dual antennas.